Today is the last day Thai political parties can submit names of parliamentary candidates—and up to three candidates each for prime minister—to the Election Commission. In January, amid protests over election delays, the Commission announced that general elections will be held on March 24 to restore civilian rule. The Southeast Asian nation has been under military rule since a coup ousted former PM Yingluck Shinawatra in 2014. 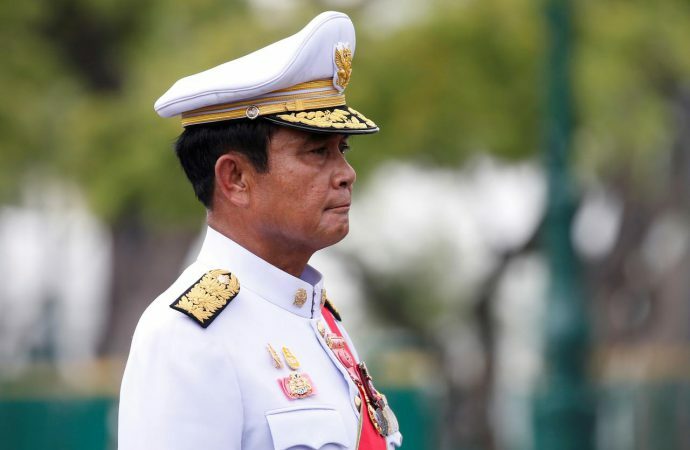 Hopes for a return to democratic rule are tempered by the fact that the current military government is expected to participate in the elections. Indeed, current PM Prayut Chan-o-cha, a military general, is the PM candidate of the Palang Pracharat, a proxy party for the current regime. Pro-democracy activists worry that the military-controlled Election Commission may undermine the electoral process. Additionally, many fear that even if the Palang Pracharat achieves power democratically, the party could resume military-centred rule. Despite these fears, a strong showing from Pheu Thai, the pro-democracy opposition party of former PMs Yingluck and Thaksin Shinawatra, is possible. The premiership will likely be won by either the favourite, Mr Chan-o-cha, or Pheu Thai nominee Sudarat Keyuraphan, a former cabinet minister. These two nominees represent radically different visions for Thailand’s future, as the country could tip toward democracy or authoritarianism.